So, you are a manufacturer dealing with the product packaging dilemma? Plastic can be the perfect solution for your packaging problems. You must have heard lots of discussions on the use of plastic. But, the fact is we do not have any alternative presently that can replace the plastic. So, despite all those discussions, plastic is still the king of the packaging industry. Further, the market is now full of recyclable plastics. 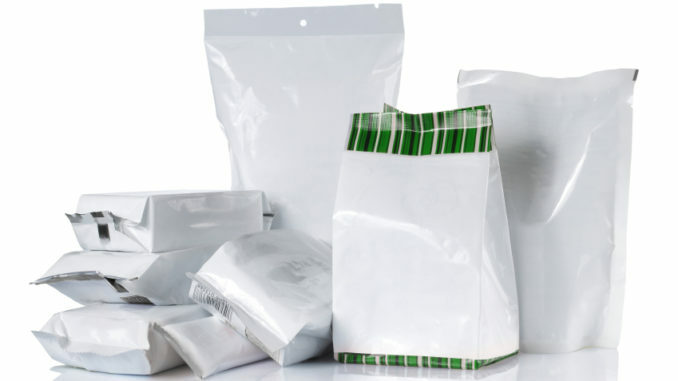 In this article, we are discussing the benefits of using plastic packaging for your product. 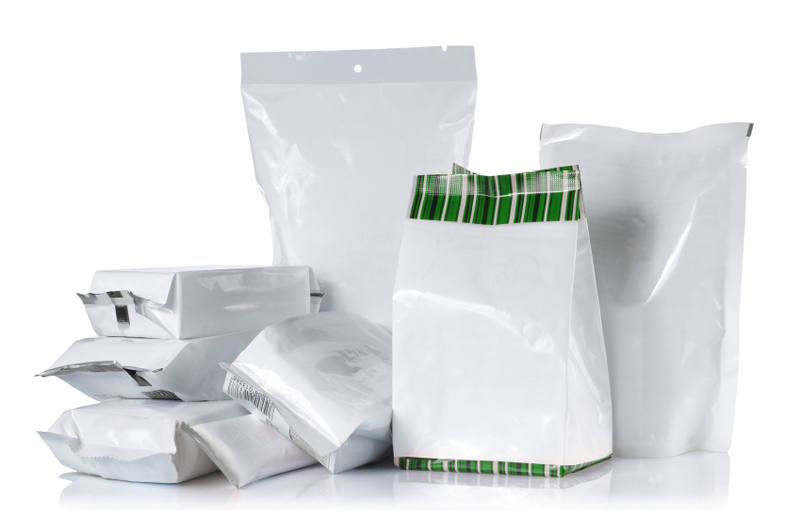 Plastic Packaging is Highly Customizable – Different products need different types of packaging. No other packaging material is as flexible and adaptable as the plastic. As a manufacturer, you get the liberty of being innovative with your product packaging by customizing its shape, size, and style to attract and retain customers by making your package more useful. Plastics are Beautiful and Attractive – Not only shape and size you can be as creative as you want with the color and looks of the plastic containers. Plastic Packaging allows you to print and carve an eye-catching custom design on your package to attract customers’ attention and to build your brand reputation. No other packaging alternatives can be designed in such an attractive way to attract customers’ attention on the store shelf. If you want your custom designed plastic packaging you do not need to look beyond Consolidated Container Company. Plastic Packaging is Easy to Store and Transport – Plastics are extremely lightweight as compared to other packaging materials. It is very easy to store and transport the plastic packaging due to their lightweight. They do not take much space either. The Plastic Packaging Can Survive Extreme Environment – Be it extremely hot or cold, plastic can tolerate it all. So, by packaging your product in a plastic container you ensure that your product will remain safe. The plastic packaging saves your product from all environmental attacks like dust, oxygen, moisture etc. And the package is also not easily breakable. It is Highly Economical – Plastic packaging can be used by almost all the industries regardless of their scale of operation. In addition to being useful for all industries, the plastic packaging is also very economical to be manufactured. This makes it an ideal packaging solution for the businesses running on a small scale. Plastic is Sustainable – You already know that plastic is bio-inert and cannot be destroyed by any natural process. But do you know plastic requires lesser energy to be produced as compared to other packaging alternatives? And, its production also results in very less amount of solid wastes. So, if you are an environment lover, you should note that plastic is a very resource-efficient packaging alternative. It is Durable – The durability of plastic ensures that your product reaches in perfect condition to your customers’ home even after dealing with wear and tear associated with shipping and transportation. Further, the container can be used by the consumers for different purposes, constantly reminding them of your brand. Do you think there can be a better solution to your product packaging dilemma?